Please see below for details of our 2014 programme of lunchtime talks hosted by the Fusiliers Museum, HM Tower of London. Tickets: £20.00 for Battlefields Trust members, £25.00 for non-members. Price includes lunch and an opportunity to explore the Tower. 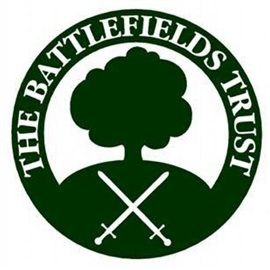 For further information and booking details please follow the links below or contact helen@battlefieldstrust.org Tel: 0207 387 6620.